It's honestly a lot better looking than I thought. Still a completely useless dumb car though. Agreed. This car makes me sad. This is exactly what BMW is going for. Not copying the Pontiac Aztek, but the small sporty SUV-coupe concept. It's not that the Aztek was a bad idea exactly, it's just that the design was so ugly and the car was garbage. I've been following this thread very closely and I'll have to chime in here. The Macan is certainly not a "rebadged Q5 with some tweaks". Thats like saying the 911 is a rebadged Beetle. Have you taken a look at the some of the reviews so far?? The Macan driving feel and chassis dynamics are at this point outclassing anything in the segment. The Macan is more of a larger Cayman than it is a smaller Cayenne. Don't take my word for it, take a look at what I feel is one of the best most unbiased automotive sites on the internet. From the ground up, it is a Q5, obviosuly, it's been reworked and about 50% of the parts are changed. I guess it's everyones choice to see what it is, or was, and call it whatever they choose to. Just look at the engine choices as well. Porsche are now in the VAG family, surely the sane thing is to use VAG parts, that to me, makes a Porsche less Porsche, noe matter how good it is, it is less uniqe. That's not to say the Macan is the leader in this segment, i truly belive it is, and it should be, it's the newest contender out there atm, so it is the leader of the pack, as it should. But there are some many treads about how BMW have lost their way, and in some ways i agree. Making more SUV than sportscars these days, and beeing a member of VAG, it's not the purist brand it used to me imo. My point stands, i'd love to see CH drive these 2 cars against each other, and i reckon the Porsche will win it, F25 isn't a true competitor to it. Nor does BMW have the financial muscles VAG has. Finally I found out at what model the macan makes me think of. The Macan takes a lot of spirit of the Ford Pinto from the 70's - 80's. I hope that those who ordered the Macan, you don't have to pay extra for the fire extinguisher at least keep with you some sausages, so that when the car will take fire (as the GT3 do) you can at least use it as a BBQ, expensive BBQ, but a very exclusive BBQ. For some of those non-European members here, it seems you do know SEAT and SKODA brand that belongs to VAG Group. It seems that you have never experienced to buy a premium brand (Audi) of the VAG Group and notice that some visible parts in the cockpit used, are the same on SEAT and SKODA. The only difference of these parts is the price you paid, and the fact that you get pis#ed off when you realize this. I know what I say as I had an Audi S3 a long time ago. The 911 has surely his own parts, but the Macan surely will share some parts from the other brands, and not only from Audi. The Macan Turbo has 400 Hp, right? But what will it represent in % of sales over the two other models? In Europe I believe the Diesel and the S version will sell a lot more due to taxes. Asia has high taxes too, so maybe mainly Diesel and S version too. So finally only USA/Canada and Southwest Asia will get the biggest sales of Turbo model. The Range Rover Evoque has no engine with 400 Hp, only small engines with 150 Hp up to 240 Hp. Did it make shadow to it's success here in Europe? I don't believe so. As said Scott26 in a post, Evoque, Macan and X4 are on the same market. If they want to make the biggest sales in terms of Unit, then the target market is not 400 Hp which is only low volume market. Before closing the VAG OFF topic, I laughed last week when I discovered the pictures of the New TT. Audi who kept during all these years so many buttons in the cockpit in order to not follow the Trend that BMW initiated. Audi finally revised their minds. And now if this thread can goes back on the main subject and inform about it and not about another model that would be usefull. Otherwise let rename the thread "The New Porsche Macan". I saw in person the new X4 last Monday at the Geneva Car Show, and the car looks really nice. Mine is on order. The Q5 itself is a high end vehicle. It's not as if the Macan is a rebadged Ford Escape. The parts that are Porsche-specific are probably the ones that affect performance the most. Engine, transmission, suspension, that kind of thing. I'm sure that at whatever point I were to cross-shop a Macan against an X4, I would wind up with an X4 because the economics can't be compared. They are both cool cars. Bored with their current offering...Should be able to get X5/X6 class of materials in X4..
Where did you have this photo? For those you are interested in the X4 user guide and have already a VIN code of their car. 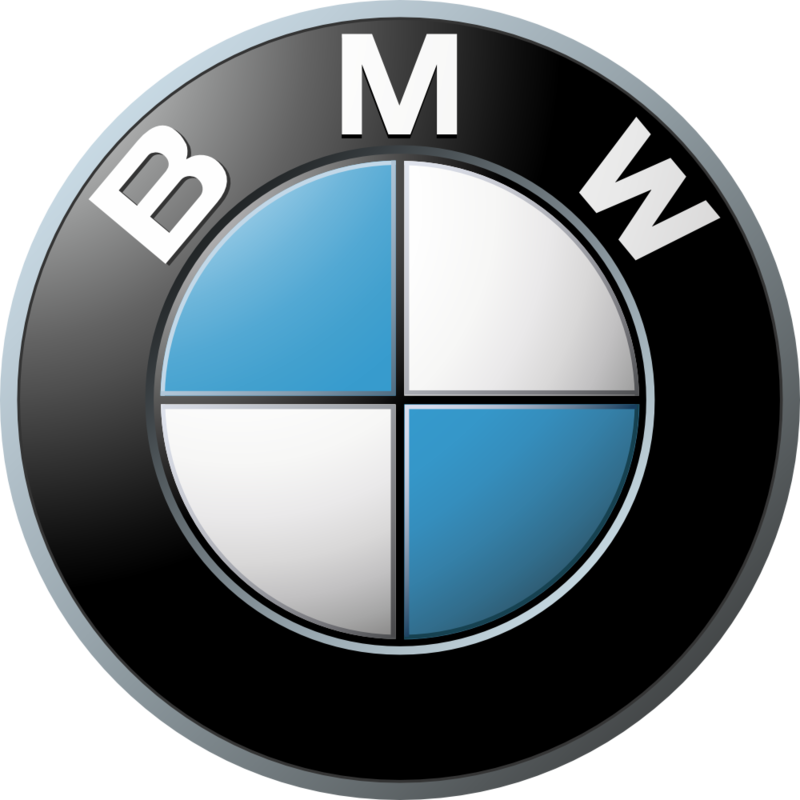 Go on Apple store or Google Play store, download the free app "BMW Driver's Guide". Then enter your VIN code, and you should get the X4 user guide. I typed "you should get", as my VIN code is not valid and match to a 316i produced in 1978!!!!! Anyway in the main page of the app, the X4 is listed under the Driver's Guide. SANK CH: The carbonblack car with aluminium roofrails could be mine. I don`t like the rails but I need them for the skibox. I believe that very few DEMO:s will be built with roofrails. My car was officially produced this monday - but could have been assembled one ot two days earlier. I hope it is not yours on the picture, as I posted it in March. Yes the roofrails, it s difficult to judge. On the official BMW Picture, the Red X4 looks nice. But on the picture I posted, I must admit the carbon black with the roofrails looks good too. At least they did a better job that those on the 1st gen of the X6. Lucky one. Is your car already out of the production line? Yes the roof rails, it s difficult to judge. On the official BMW Picture, the Red X4 looks nice. But on the picture I posted, I must admit the carbon black with the roof rails looks good too. At least they did a better job that those on the 1st gen of the X6. When I ordered mine I was told you couldnt get roof rails on the M line. I hope they make a trailer hitch then. My 2012 X3 has one and its one of the best hitch styles BMW made. Removable when not needed in 5 sec. When I ordered mine I was told you couldnt get roof rails on the M line. Once (at the begining) the x4 was on the bmw configurator I had the same issue, unable to add the roof rails with M package. It is once at the dealer that he showed me with his internal ordering system that it was possible to have the roof rails with the M sport package. He also said it was possible to install it afterward, but it is then very expensive to do so. How much was the additional roof rails? he did not give me the quotation, he only said if was possible to add/mount it afterward, but the price was quite expensive (if you do it afterward). Its $158usd for the ski/snowboard rack. Via the build your own website. Finally I never opted for the roof rails, neighter on the 35i, nor on the M40i.